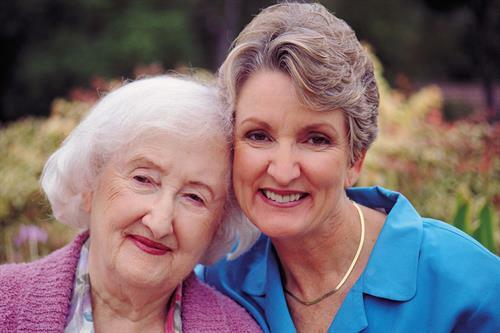 Hallmark Homecare is a direct hire placement service for caregivers. 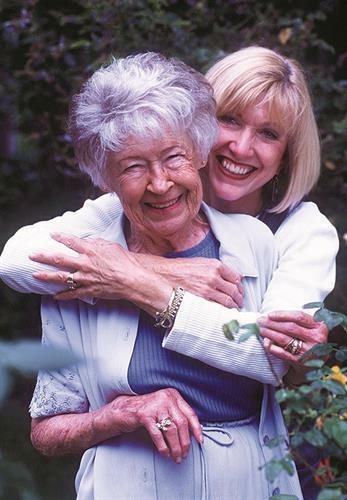 We match the needs of your loved one with the training and experience of one of our professional caregivers. Supporting the client-directed model of care, we recruit qualified caregivers and then ''place'' them with our clients on a direct-hire basis. Our specialty is connecting experienced caregivers who have been fully vetted with their backgrounds, references, driving records, credentials, and training. Our unique position provides the compassionate care you need for your loved one with savings of up to 35% or more.